Panny view as storms begin to become "shelfy"
Getting creative with the CoD Van. Kudos to Amy for thinking of this! 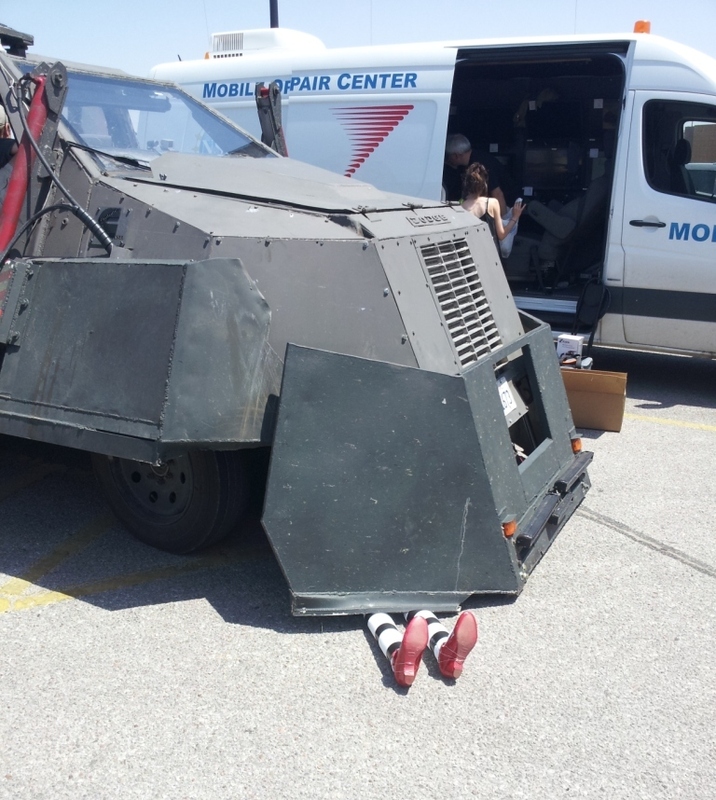 After creating the legs of the Wicked Witch, we found the TIV and decided to make a funny photo opportunity. It was quite a hit with the ROTATE folk.